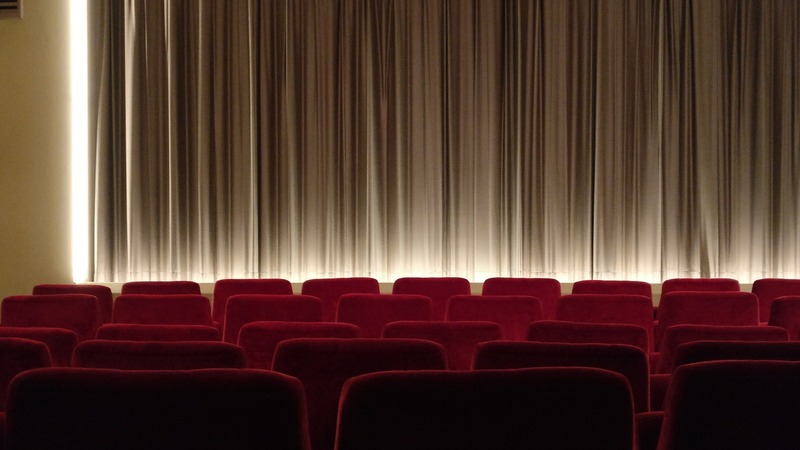 Cinemas in Krakow range from small art houses to big multiplex movie theatres, showing everything from box office hits to independent low-budget productions. 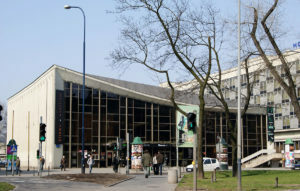 Krakow cinemas also annually host a number of film festivals and special screenings. The theatres of Krakow are also worthwhile, with internationally esteemed old theatres to modern facilities focused on performing for a wider audience. 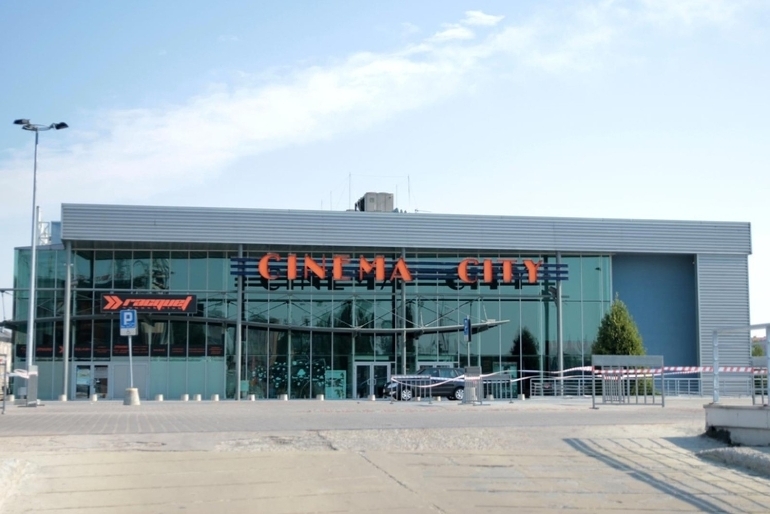 The biggest network of multiplex Krakow cinemas is CinemaCity with branches in shopping centres (Galeria Kazimierz, Bonarka, Plaza and Zakopianka). This is where to head if you want to see blockbusters of the season and all the new movies. 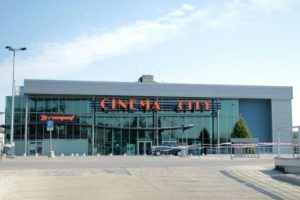 CinemaCity cinemas in Krakow are also open till late evening hours so you will surely find the time for you. Most of the movies retain original version with subtitles, only animations for children being mostly dubbed. Tickets cost vary depending on date and time for a movie. There is always one day a week with a special offer for cheaper tickets (16 PLN). Regular weekend tickets cost around 25 PLN. Smaller cinemas and art houses do not have an as wide timetable as multiplex cinemas, but they offer a unique atmosphere. 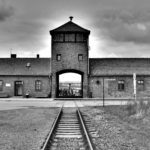 They also often organise film festivals which are a great way to get to know low-budget cinema or forgotten classics. Ticket prices are more favourable to your pocket, with special screenings for even 5 PLN. 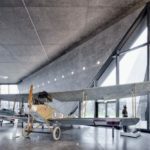 The most famous art houses are Kino pod Baranami (a cinema owned by Piwnica pod Baranami), Kijow Centrum, located in the beautiful modernist building and Krakow Cinema Centre ARS, the oldest cinema in Krakow.